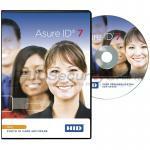 Asure ID Enterprise is made for organizations on a corporate network. If your business is medium to large size, Asure ID Enterprise is the right software solution for you. This Software allows multiple workstations to share a common database over a network. The advanced, yet very intuitive, card design processes provide a dramatic speed boost for designing card templates and entering cardholder data. Enterprise has the ability to recall the last template and report used as a standard function. Also standard with this software comes a Global Find filter, which allows the user to search any field on all linked databases and templates with lightening speeds. Improved User Interface - based on the already familiar Microsoft Ribbon interface, your users will be very comfortable with this application. Minimal training will be needed to have them printing and managing photo IDs. 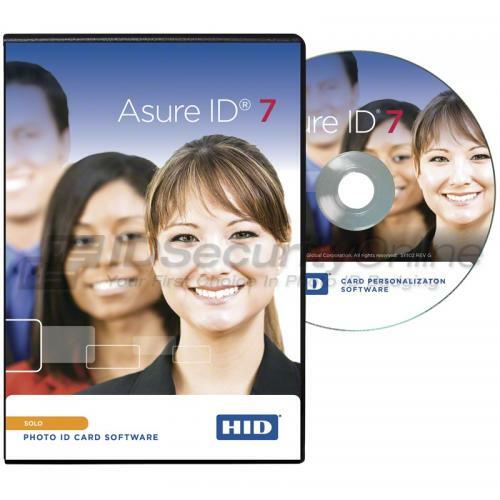 Database Demystified - Asure ID comes with an internal database and Live Link makes it easy to print cards from a common database for real time data exchange. Robust Reporting Suite - standard ready-to-view reports, and custom reports has never been easier. School Interoperability Framework- This optional add on allows for consistent data sharing and elimination of double data entry,effectively removing inconsistencies across other SIF compliant schools and districts. Support for Microsoft Access and SQL databases and ODBC import. The choice is simple, if you have a medium to large sized business, Asure ID Enterprise allows you to create sharp, simple, and professional looking ID Cards all at an unmatched speed. Language support: English,French, German, Spanish, Russian, Portuguese.